Lingpa, the Fifteenth Karmapa, and Tsültrim Sangpo. 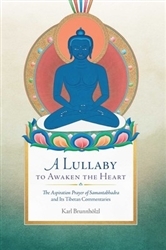 He offers further contextualization with his rich annotation and appendices, which include additional translation from Jigmé Lingpa, Longchenpa, and Patrul Rinpoche. 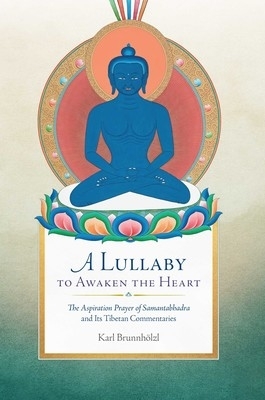 This comprehensive, comprehensible book illuminates this profound text and greatly furthers our understanding of Dzogchen—and of our own nature.